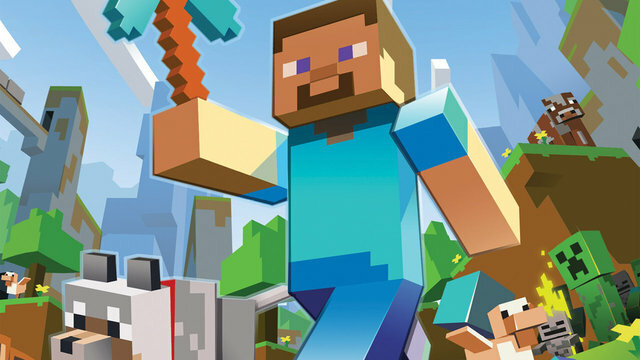 The next update for 4J Studios’ Minecraft: Xbox 360 Edition has officially gone into testing with Microsoft, meaning it’s only a matter of time before Title Update 12 lands in the laps of hungry digital adventurers. The update, as always, comes with quite a few additions and tweaks to the ever-evolving world of Minecraft. TU12 introduces Ocelots into the world, which can help scare away Creepers. The height limit of each world will also double, meaning your elaborate constructs will be able to reach twice as high as they can right now. The update will also add texture and mash-up packs, which allow players to adjust and change the visual appearance of the world at their leisure. Golems will also be introduced, which will surely help against the new zombie sieges and enemy AI. What do you think, Minecraft aficionados? Are you excited by the changes and additions? Let us know in the comments.